Young people across the nation will soon be preparing for the exams that will impact on their future career paths. Can water help your children during GCSE and A-Level time? Exam time can be one of the most stressful periods in any young life. Teenagers across the nation will be hard at work long through the night in preparation for their GCSE and A-Level tests, and as anybody that has lived through this trying time will know, they’ll do anything they can to gain an advantage. If you’re the parent or guardian of a young person, discourage them from upping their intake of energy drinks in an attempt at burning the midnight oil. There are several healthcare concerns which can be fuelled by these sugar-laden caffeinated beverages, which far outweigh any advantages to staving off sleep for another hour or two to cram in a little more revision. Instead, offer some words of wisdom to the young people in your life and simply encourage them to drink more water, with no pressure. The majority of caffeinated, sugar-laden and fizzy drinks will simply bring on the advent of dehydration much faster, if consumed in excess. The first advantage of regularly drinking water during this period is the impact it can have on concentration. According to a study in the journal Appetite, 300ml of water can boost the capacity to study by over 25%. 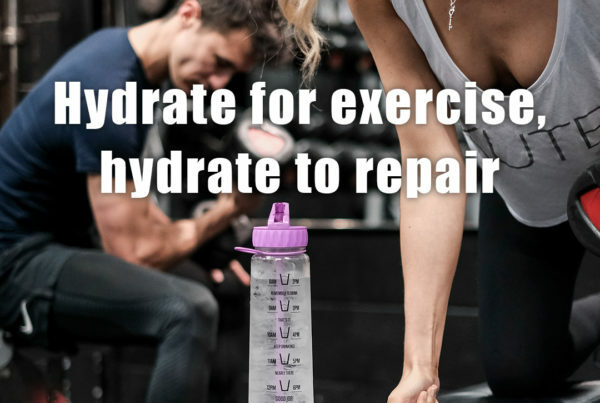 The science behind this is simple; the human brain is comprised almost entirely of water, and any risk of dehydration can reduce the ability to focus. Brain cells will only work effectively if water is supplied on a regular basis. 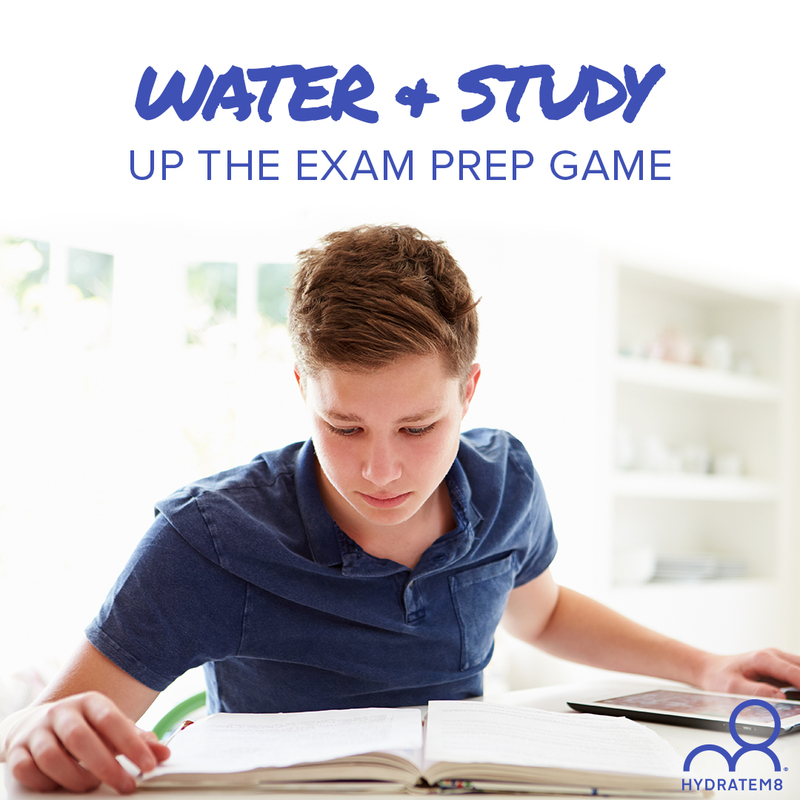 It doesn’t need to be costly pre-bottled water – standard tap water will give the brain a boost, ensuring that anybody will enjoy an enhanced memory capacity – critical for any young person that needs to have countless names, dates, facts and figures at their fingertips when they enter an exam hall. In addition, a well-hydrated brain retains the ability to think creatively and engage in complicated problem solving that may seem far less clear when thirsty. Regular intake is the key component to keep their brains working and their minds receptive to information. Another side effect of dehydration is stress, which any young person will have more than enough of around the time of their GCSEs or A-Levels. 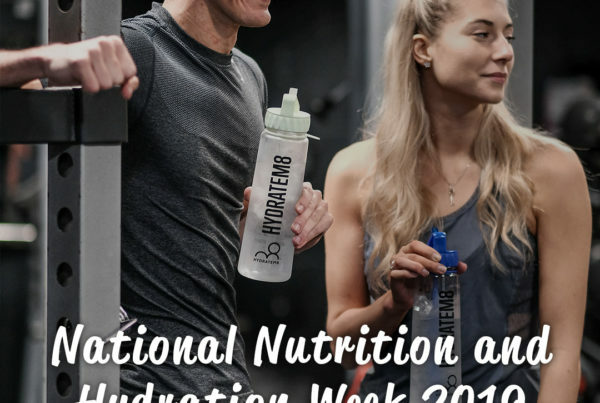 Staying hydrated prevents the body from generating excessive cortisol, which is also known as the stress hormone – which, in turn, greatly reduces any mental anguish and physical discomfort. Sipping at tap water will not make all nerves that surround exams disappear, but it will certainly prevent these anxieties from overwhelming a young person that already has enough to worry about. It is also worth factoring in the needs of an adolescent body when considering water intake. It’s fair to say the vast majority of people studying for GCSEs and A-Levels will be teenagers, and young people tend to require more water than the typical adult to keep their body and mind functioning at full capacity. During more intense study time, they will tend to sacrifice other activities that would normally benefit their physical and mental health. It is essential that they hydrate well and regularly. Drinking water with regularity during exam season can make a huge difference to the mind of any young person and should always be encouraged. Next time you see a teenager trooping up the stairs armed with an array of textbooks and energy drinks, encourage them to switch the latter for water. 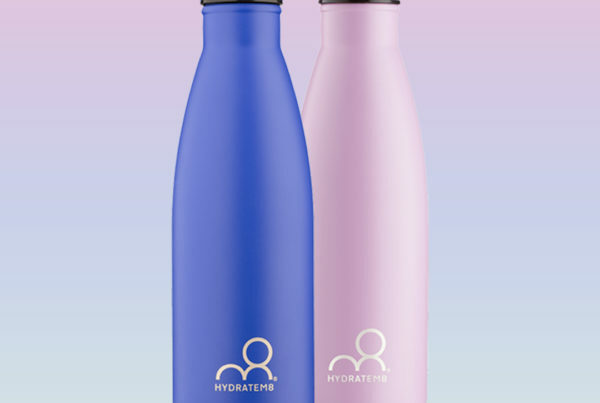 Make it easier for them to have a regular and constant supply and keep it interesting, perhaps by adding fruit now and again to a Hydratem8 bottle to enhance flavour. They will thank you for it in the long term, particularly if they come out with the exam grades they wanted! Previous PostHydration at Hugo Boss!